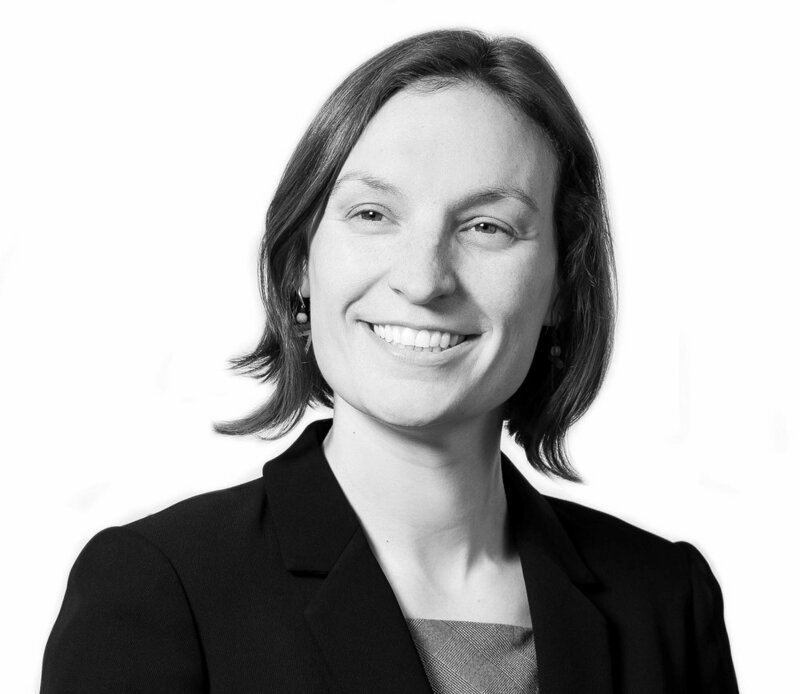 Claudia is a senior associate in the family team and works predominately with the breakdown of relationships and often complex financial arrangement that follow. Claudia says: "Those who know me will say I am undoubtedly passionate about what I do. I am committed to working with my clients to achieve an outcome that is not only fair but is tailored to them and their family. No one size fits all and it’s important that as your adviser I listen to you and identify what is important to you at the outset, in what is often a very turbulent and emotional time of your life. Guiding you out of this turmoil is what I find most rewarding.